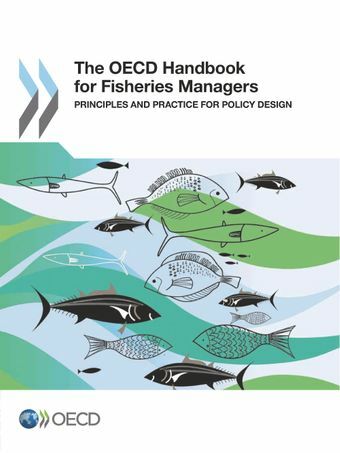 The Fisheries Manager's Handbook is a compilation of OECD work designed to aid policy makers develop and implement good policies and management tools in fisheries. Drawing upon years of OECD research, it demonstrates how an open policy design process with clear objectives, using market-based instruments and focussed on effective stock management can benefit all those involved in or concerned about the fisheries sector. Of interest not only to policy makers, it will provides a useful guide to NGOs and other interested parties on the principles and processes of good policy design.